Whether it be a townhouse complex or a multi-story apartment we can accommodate your needs. 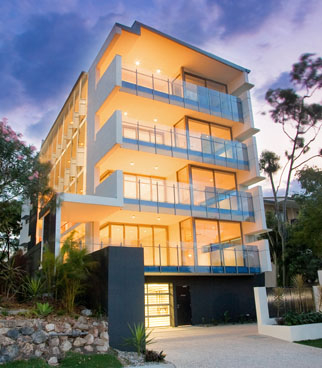 Davbuilt Constructions holds an open unrestricted BSA license in all class of building works. Our Director and Nominee, Peter Davies, has over 25 years experience in multi unit developments. We pride ourselves on our standard of finish. This standard has allowed our clients to achieve maximum returns on their investments with quick and profitable sales. Please browse our Unit Developments on the left and contact us should you have any questions.